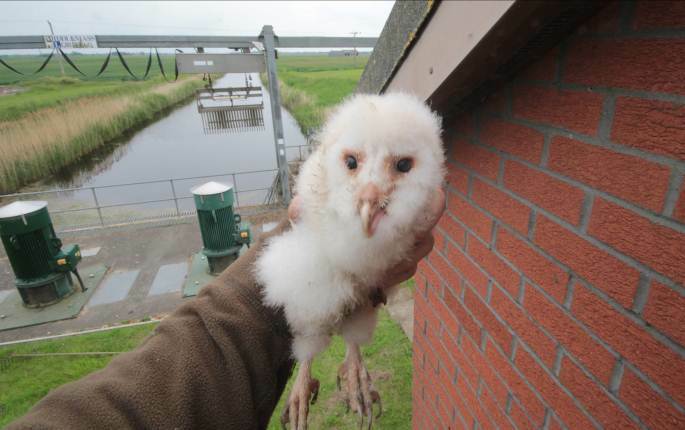 Below is a report from Cliff Carson, Environment Officer for the Middle Level Commissioners on how the MLC Biodiversity Partnership has benefited wildlife over the past 5 years. All photo credits:Cliff Carson. 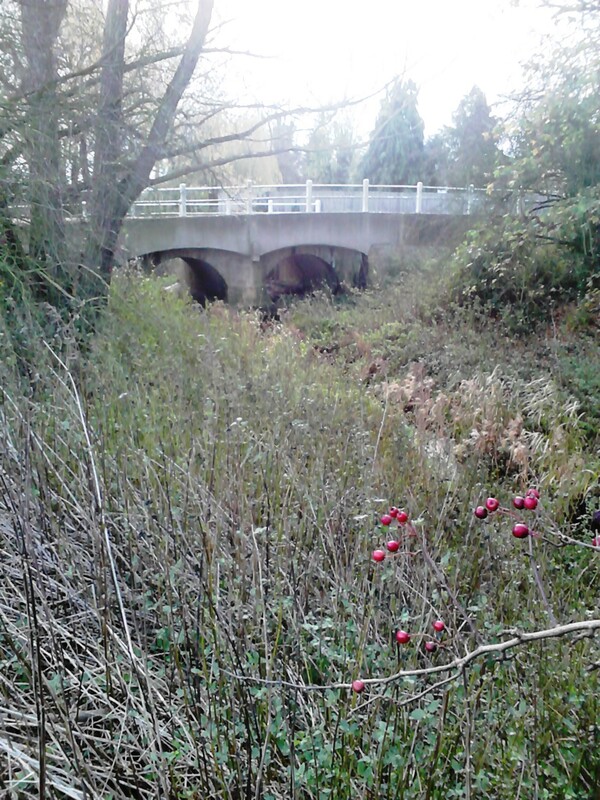 Five years of working towards biodiversity targets have produced real gains for wildlife in the districts of 36 Drainage Boards in the Middle Level Biodiversity Action Plan Partnership. 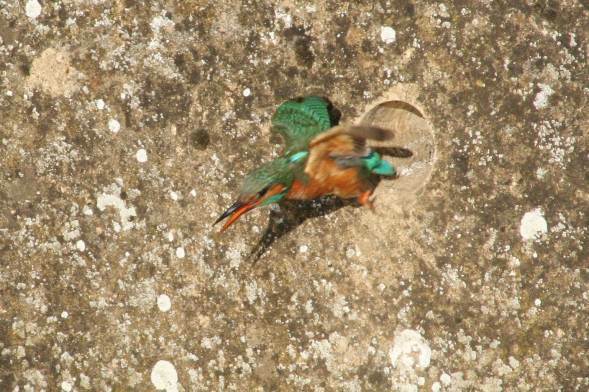 One much-loved species that has benefited from Drainage Board Biodiversity Actions is the kingfisher. 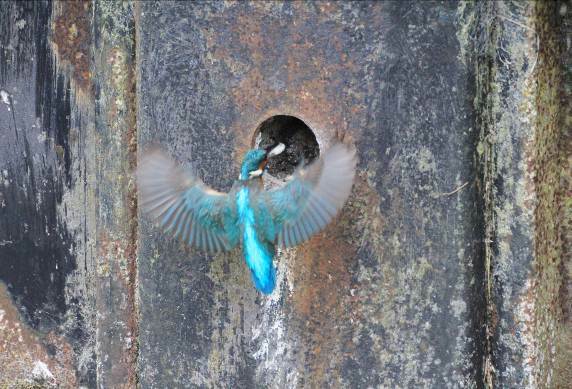 To provide nest sites for these jewels of our waterways 150 holes have been drilled during the last five years through steel, brick and concrete structures at 80 Internal Drainage Board (IDB) sites. 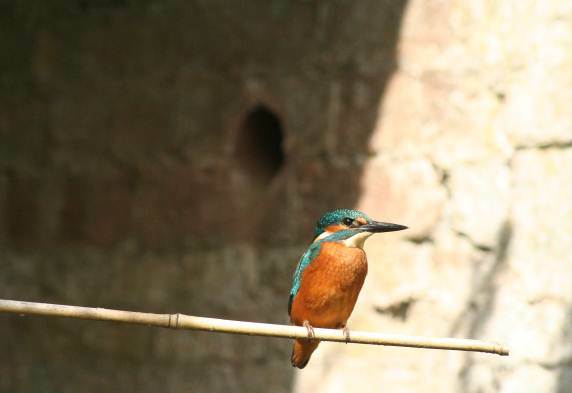 When a 50 to 70mm diameter hole is drilled through steel piles or concrete headwalls that have soil behind them an opportunity is created for kingfishers to establish very safe nesting tunnels and chambers. Natural nest sites in riverside soil cliffs are often quickly eroded and only last a few years but sites like these behind steel piles will remain available for more than 20 years. 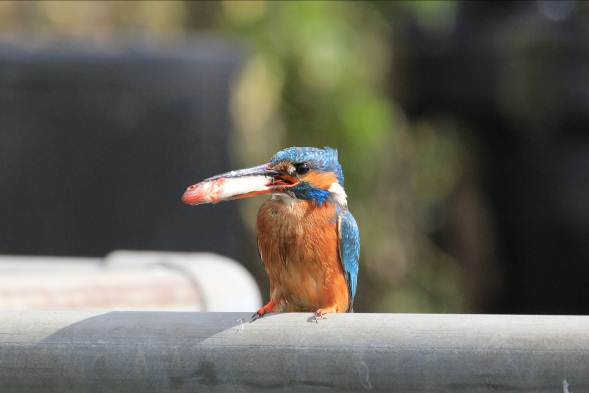 2015 has been a boom season for kingfishers in the Middle Level with many more sightings than usual reported from drains and rivers throughout the area. Kingfishers nesting at drainage board sites drilled in concrete at March Third IDB (top left), in steel piles at Sawtry IDB (top right) and in brick at Needham & Ladus IDB (bottom right). Bottom left, a kingfisher with a fish at a Whittlesey IDB site. 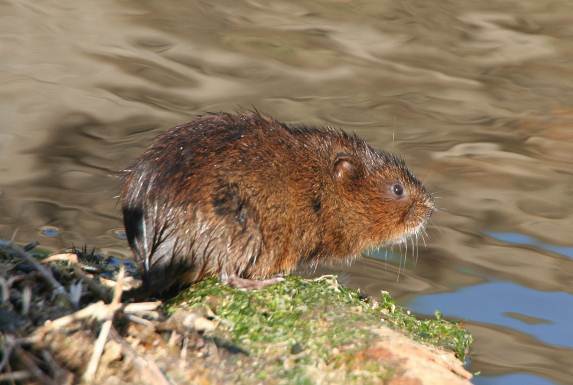 Other species that have benefitted in the five year biodiversity plans of the 36 IDBs have been bats, barn owls, water voles, otters and black poplars. 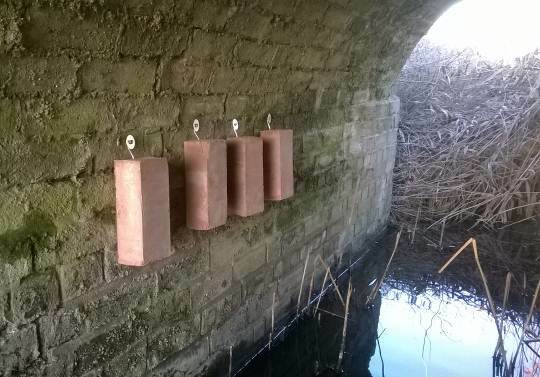 82 large panel bat boxes have been attached to pumping stations and 26 bat bricks have been installed in culvert tunnels. 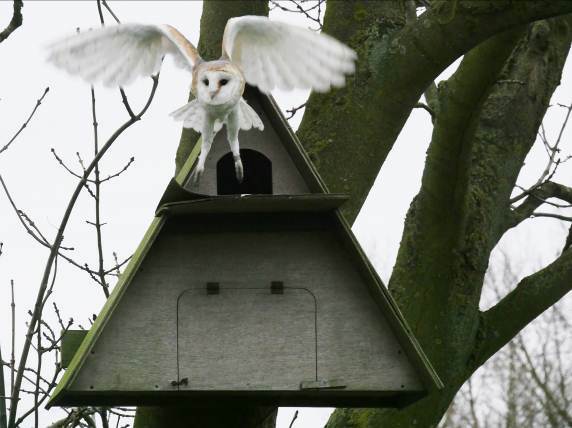 During the first five-year IDB Biodiversity Action Plan period 91 barn owl boxes have been erected in the 36 Drainage Board Districts, consolidating the Middle Level of the Fens as a stronghold for the species. 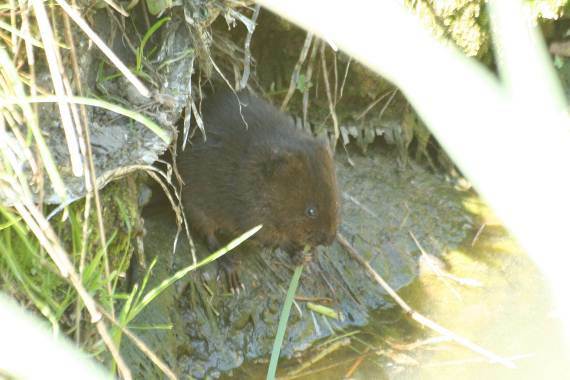 The 70,000 hectare Middle Level catchment is also a national stronghold for water voles. 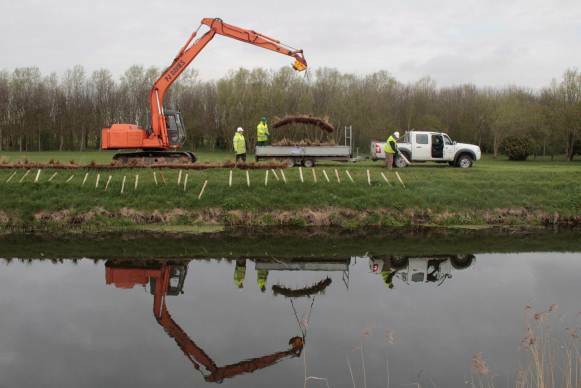 1,770 meters of coir rolls pre-planted with native marginal water plants have been installed at 23 sites to create ‘instant habitat’ for water voles, provide pollen for insects and to stabilise bank margins. 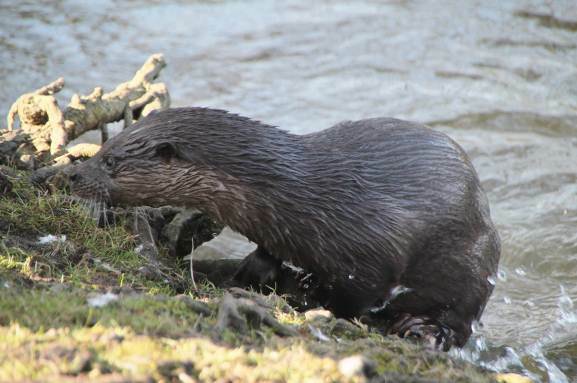 Otters have benefitted from the construction of 79 otter holts (dens) in the banks of Middle Level waterways and spraints (signs of their presence) have been recorded at over 60 bridges throughout the 120 miles of drains and rivers in the catchment. 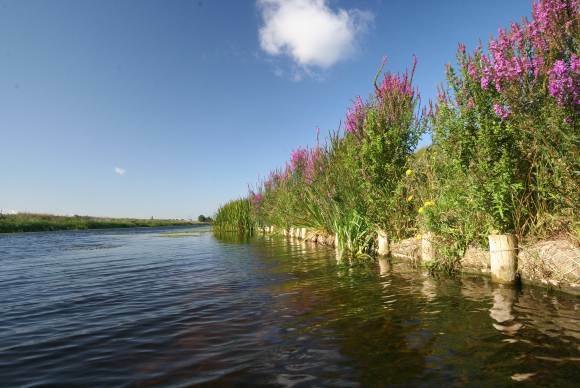 The black poplar is the UKs rarest timber tree and traditionally grows in damp locations beside water. 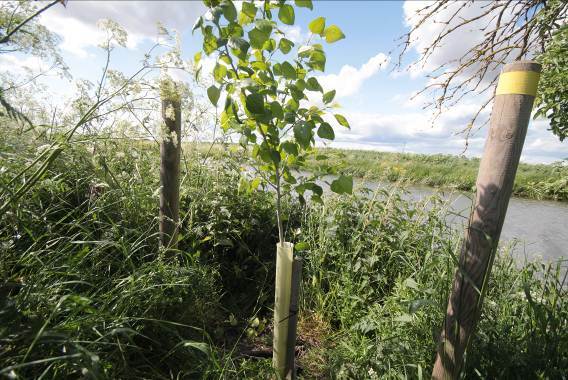 140 black poplars have been planted from cuttings taken from local trees and have been established at new sites throughout the Middle Level. The source of Bury Brook? 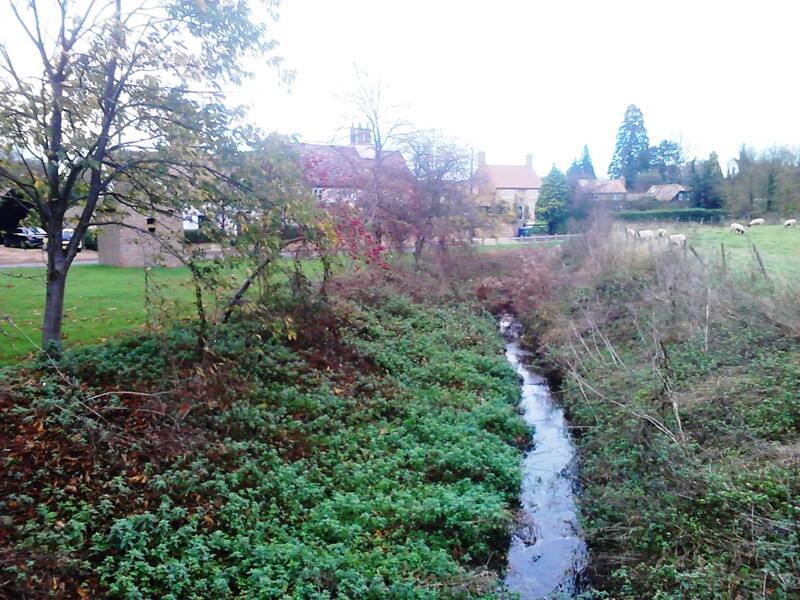 It has always been my intention to visit all the Parishes along the course of Bury Brook and eventually work my way back upstream to its source. Tracing the river back from Ramsey starts off simply; it goes through Bury, Wistow, Broughton and the two Riptons ( Abbots and Kings) with many other smaller tributaries joining along the way. 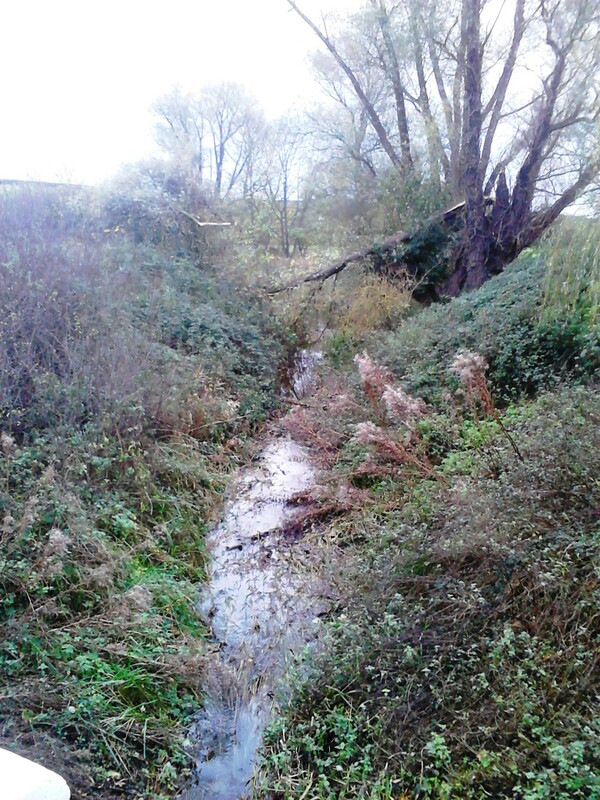 The source could be in one of two places from the look of this – Monks Wood near Wennington or just north of Alconbury. If you look at an OS Map you can see many tributaries and drains upstream from the Riptons and also the river itself seems to stop and start. 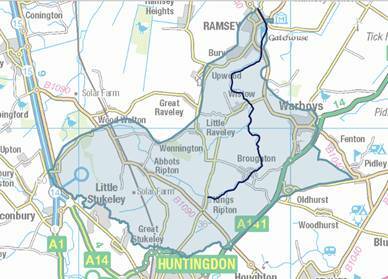 A discussion with Ramsey Town Council last week revealed that some Councillors considered the river to extend as far back as Northamptonshire and if you look closely at a map there do appear to be water courses extending this far but how connected to Bury Brook they are I am not sure. Hopefully as this project continues this will be a mystery that can be solved.